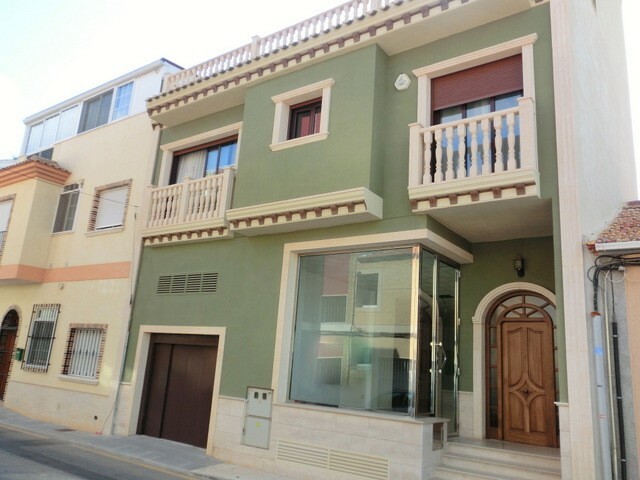 This BRAND NEW luxury detached Villa with 3 bedrooms and 3 bathrooms with stunning views over the Salt lakes of Torrevieja and sea views. 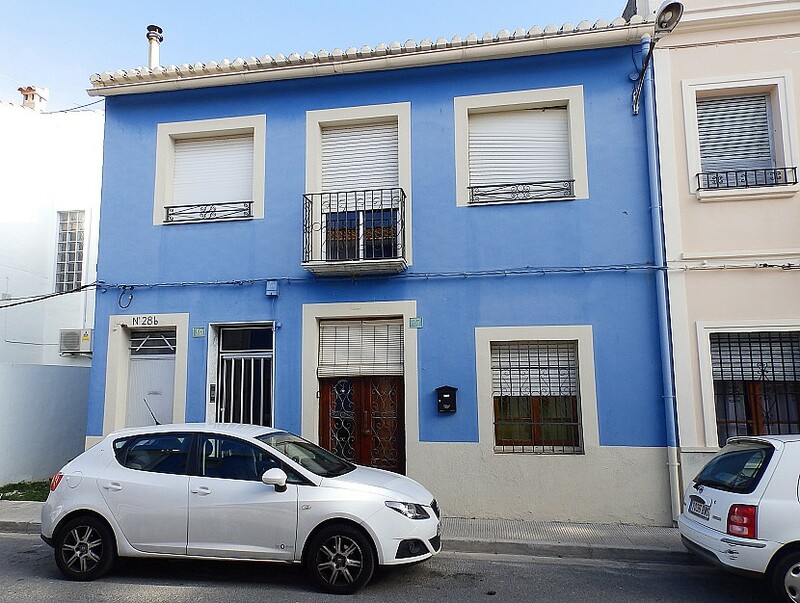 This beautiful Villa are in between San Miguel and Villamartin, and only a short drive to the Villamartin plaza with all the restaurants, bars and supermarket. In an 10 minutes drive you are at La Zenia boulevard the biggest shopping centre on the Costa Blanca. 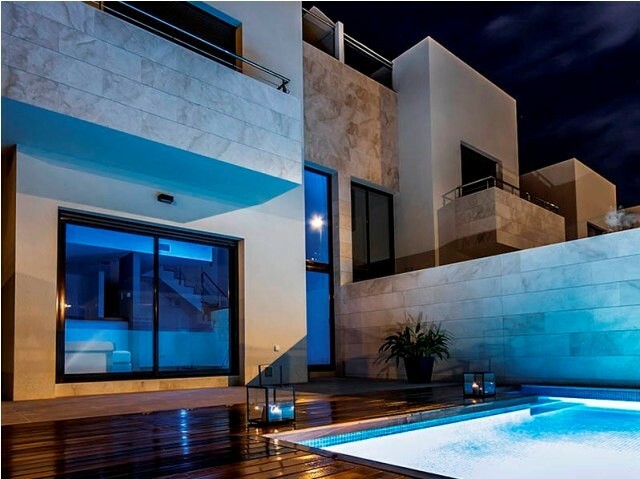 The Villa is built all on two levels on a 440m2 plot. Downstairs is a big living and dinning area of 50m2. There is an independent kitchen with a separate utility room, and a WC. The big double bedroom with an en suite bathroom has also a dressing room. Through some big sliding patio doors you will be lead out to a big private garden and a private pool. Upstairs are two more big double bedrooms with en suite bathrooms. The master bedroom has a big dressing room and you have a private terrace. On the top you have a solarium. There is an off road parking on the plot. The villas comes with a lot of extras, there is underfloor heating in the bathrooms, mirrors and shower screen, all white goods are included, there is an 8 x 4 pool with a Jacuzzi, outdoor lights, electric gate, aircondition pre installation. Call us now for any viewings. 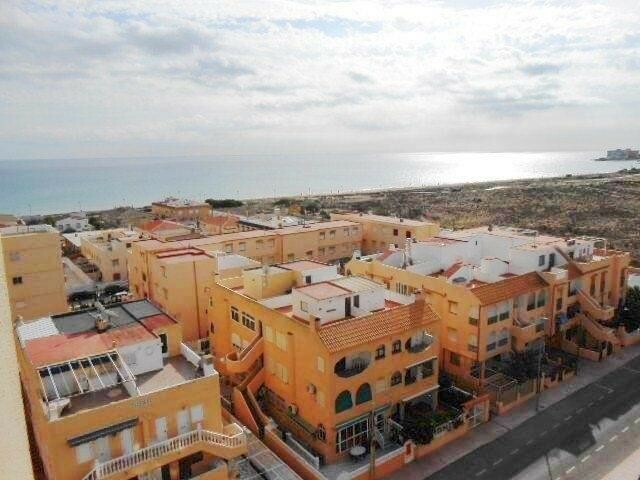 This property is in San Miguel de Salinas, Costa Blanca South which is within 1 hour drive of the new Paramount Studios Theme park in Spain.